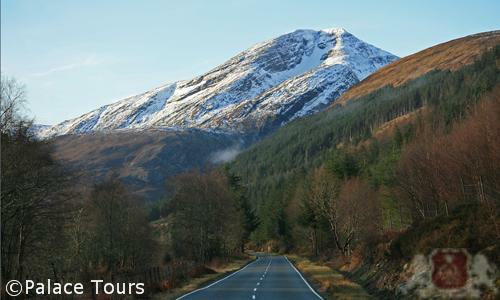 Rove through the countryside of Scotland and visit its cities and castles on this exceptional tour of the country’s highlands and scenery. Here, history is everywhere and adds to the romance and adventure that you will experience on board the luxury Belmond Royal Scotsman train. 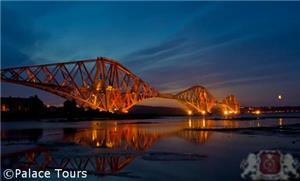 Stepping aboard this iconic train, you will start your journey in the city of Edinburgh and pass over the Forth Railway Bridge. 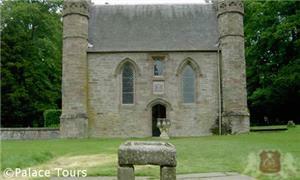 Then after traveling through Arbroath, Montrose and Aberdeen, you will find yourself in the city of Keith. 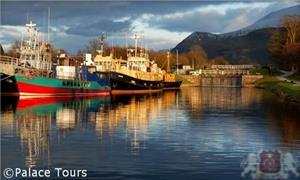 The scenic portion of the trip will take you through Inverness and the Kyle of Lochalsh. 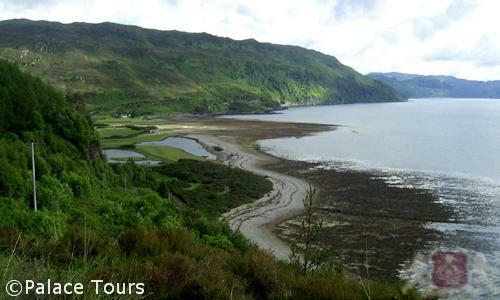 Visiting the wild seals near Plockton will give you a good feel for the nature in the region, or alternatively, you can delve into the history of Eilean Donan Castle. 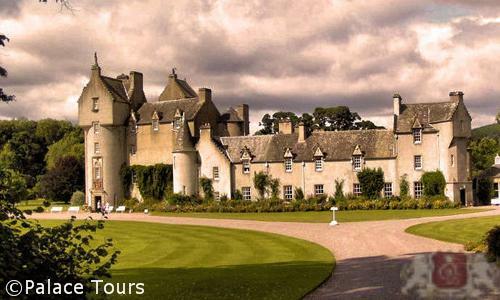 You can also experience what it is like to live in Ballindalloch Castle, indulge in an optional golf outing, or visit the Single Estate Distillery in the area. You will tour estates in the region and visit the Cairngorms National Park, finishing this spectacular trip with a visit to Glamis Castle before returning to Edinburgh. 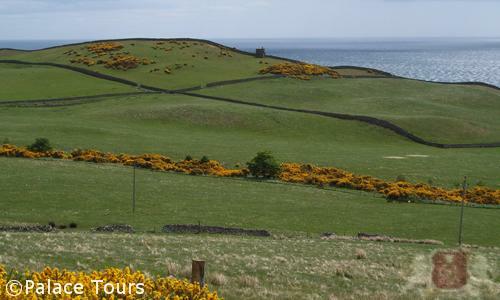 As your tour on the luxury Belmond Royal Scotsman train draws to an end you will have experienced one of the best ways to see Scotland, walked through its lush forests, and tasted the finest cuisine and whiskey to be had. Today the Belmond Royal Scotsman embarks from Edinburgh, traveling north and crossing the Firth of Forth via the renowned Forth Railway Bridge. Enjoy afternoon tea as your train travels through Arbroath, Montrose, and Aberdeen. Arrive in Keith, where the train will stay overnight. 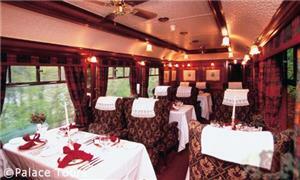 Enjoy an informal dinner and entertainment in the Observation Car. Leave Keith this morning as the train travels west along the Moray Fifth towards Inverness, the capital of the Scottish Highlands. 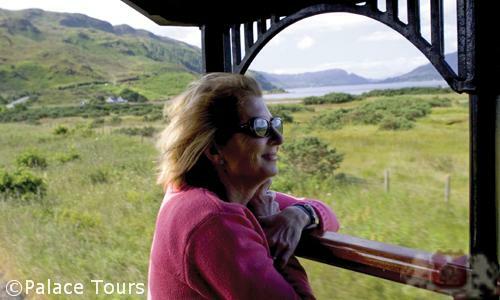 Enjoy lunch as you journey towards Kyle of Lochalsh along a beautiful scenic route, arguably the most scenic railway route in the UK. Disembark at Plockton, a picturesque town where you can take a boat trip on the bay to see wild seals or enjoy a dram of whiskey and a traditional Highland welcome at the Plockton Hotel. Another option is to visit Eilean Bonan Castle and learn about the rich history (including its restoration) behind this iconic site. 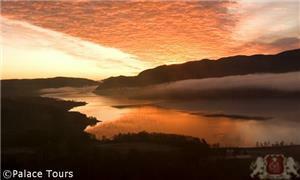 Night is spent on the train in Kyle of Lochalsh, with a formal dinner. Afterwards, coffee and liqueurs will be available in the Observation Car. 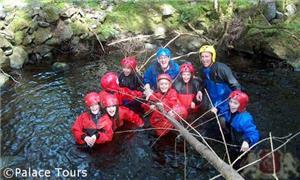 * Please note that some dates there will be an alternative itinerary for the afternoon. 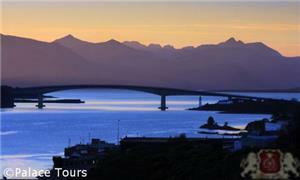 Full itinerary will be available upon booking. *Please note: Some departure dates may have an alternative itinerary. 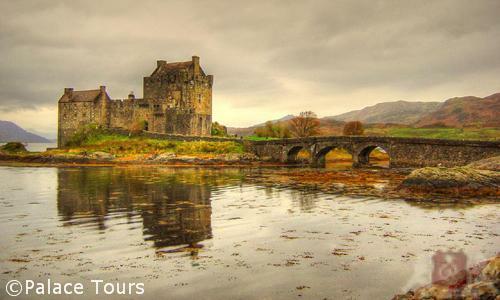 Early-risers will have opportunity to join a short, scenic trip to photograph the famous Eilean Donan Castle before the train heads south to Carrbridge for a tour of Glenlivet Distillery. 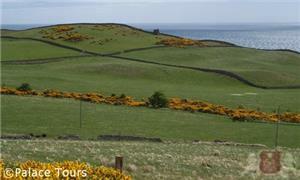 After breakfast, the train heads south to Edinburgh, where your journey ends. 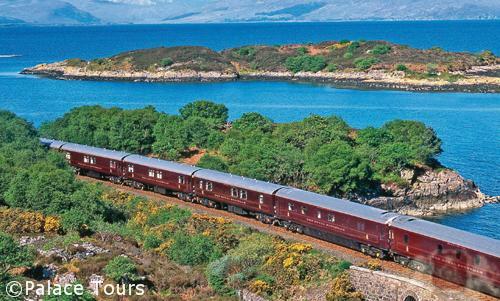 Journeying through Scotland on Belmond Royal Scotsman luxury train you will be able to rest and relax in en-suite cabins that are a cozy, indulgent space in which you can savor the glorious scenery. On this train, the sleeping cars have 15 Twin Cabins, three Double Cabins and four Single Cabins including an interconnecting cabin (twin/double). Belmond Royal Scotsman stays each night at a quiet siding or station and so guests can sleep peacefully and uninterrupted. Two dining cars are present on the train - Raven and Swift. Dinners are either formal or informal onboard the Royal Scotsman luxury train. Formal and informal dinners happen on alternate nights. During formal dinners, gentlemen are urged to wear either a tuxedo or kilt while ladies are encouraged to wear a cocktail dress or something of similar fashion. Informal dinners usually require gentlemen to wear a jacket and tie. 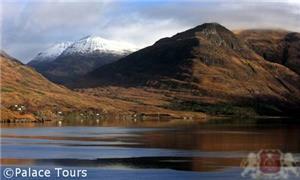 Kilts can be hired locally from Kinloch Anderson. 4Can wheelchairs be used onboard? 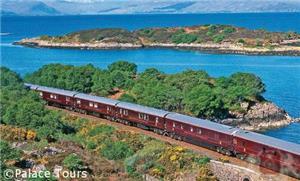 6Are there any doctors or medical facilities on board the Royal Scotsman luxury train? There are no professional medical facilities available onboard the Royal Scotsman luxury train. 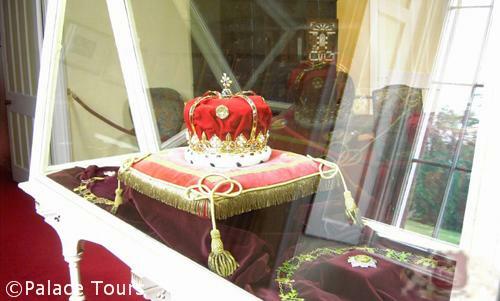 7What is the procedure for checking into the Belmond Royal Scotsman Luxury train? The Belmond Royal Scotsman Luxury train starts its journey from Edinburgh Waverley Station. 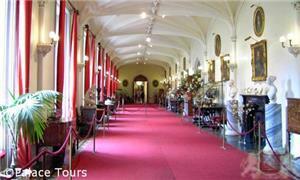 However, you are required to check-in at least 40 minutes before departure at The Balmoral Hotel. 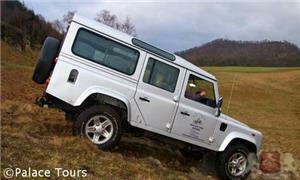 After the check-in the Host and Crewmembers will ensure that you and your luggage are escorted onto the train. 8How much of electricity is discharged from outlets onboard the train? On board the train electrical outlets discharge220/240 volts. 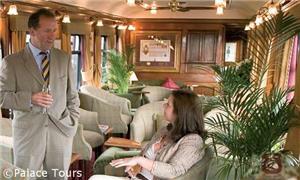 9What kind of transportation is provided once the journey on the Belmond Royal Scotsman is completed? After your journey on the Belmond Royal Scotsman luxury train the crew can reserve taxis/limousines in case you require on wards transfers, to take you to the airport or your hotel. In case you need to take advantage of this facility please contact the Train Manager in advance or arrange at the time of booking. 10What is the history of Belmond Royal Scotsman? 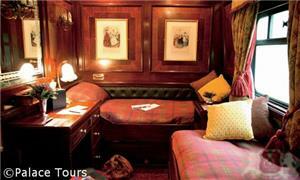 11Describe the cabin accommodations on Belmond Royal Scotsman. 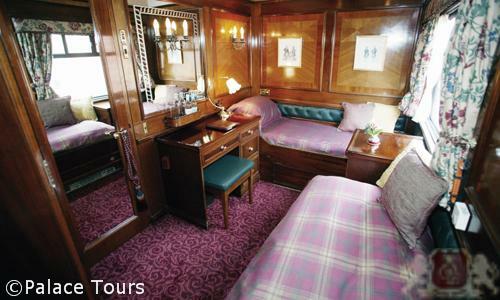 The Belmond Royal Scotsman has 22 luxurious en-suite cabins for its 40 passengers designed in Edwardian style. There are 15 twin cabins (with two twin beds), four single cabins (one twin bed), and four double cabins (one double bed). 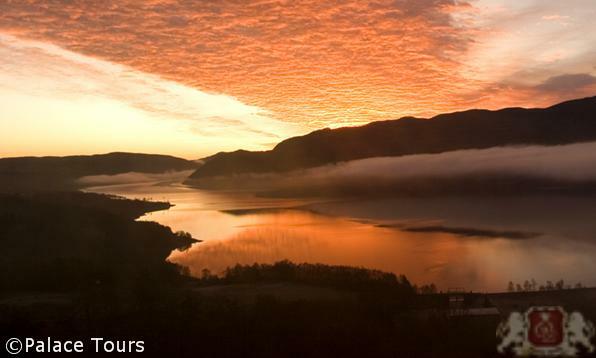 In addition to an en-suite shower room, each cabin has a desk, wardrobe, controllable central heating, and a large window to view the passing scenery. Rich mahogany siding and gorgeous tartan fabrics create a warm and elegant Scottish haven. 12Does the train move at night? 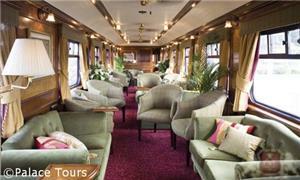 13How many passengers does Belmond Royal Scotsman accommodate? 14What is the staff to guest ratio on Belmond Royal Scotsman? 15Describe the decor of Belmond Royal Scotsman. 16Describe my dining options on board Belmond Royal Scotsman? 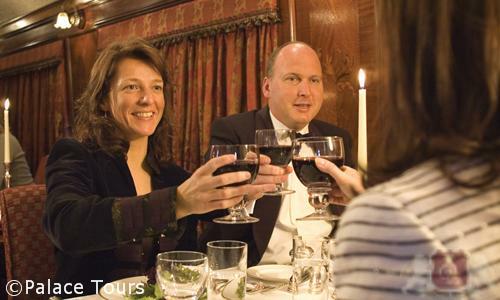 17How much time on average is each meal on Belmond Royal Scotsman? 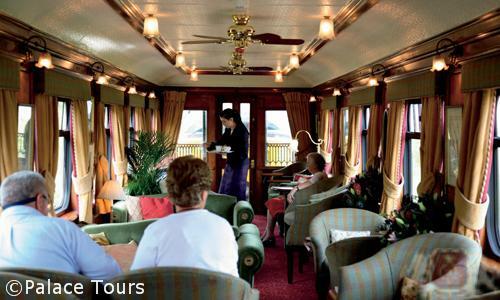 18What other carriages are part of Belmond Royal Scotsman? 19Are drinks included in the fare price? 20Are there any TVs, or WIFI on board? 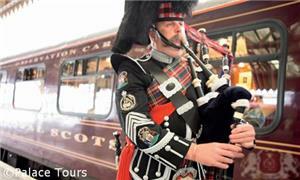 21What types of attire are acceptable on Belmond Royal Scotsman? 22What languages are spoken on board? 23Describe the demographics of the typical passenger on board Belmond Royal Scotsman. 24What are some of the sights I will see along the way? 25What currency do I need on board? 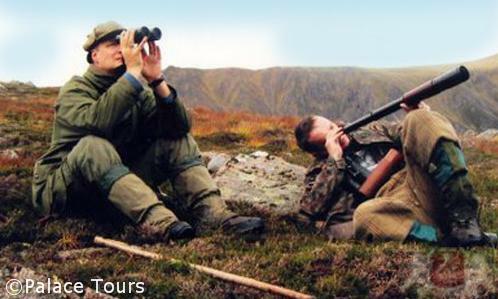 26Describe tipping on the Royal Scotsman, as well as on the excursions. 27Can I smoke on board? 28Is it possible to customize my tour? 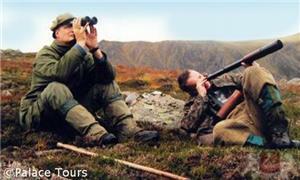 29Does Grand Hibernian have any special offers for its trips? 30Are there any special rates for children? 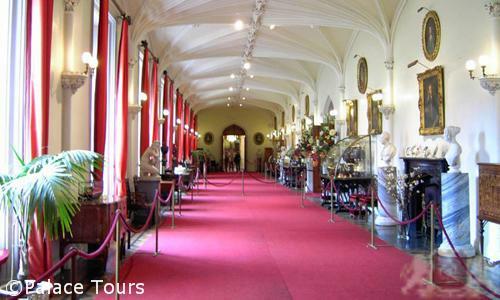 31I’d like to contact Palace Tours directly, what is their phone number?